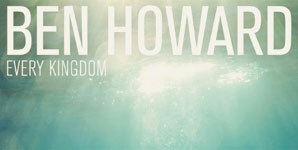 Howard's third studio album will arrive in June, his first in almost four years. 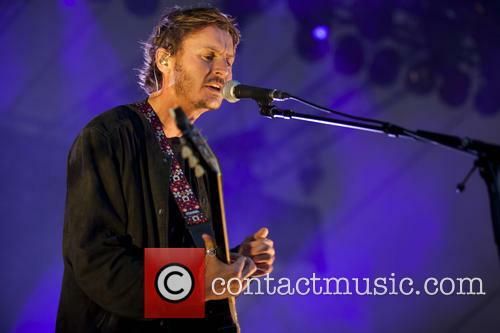 Modern folk artist Ben Howard has announced details of his next studio album, which will be titled Noonday Dream, along with a planned British tour and sharing its first single. A lengthy, ambient track regarding nautical themes that spans over seven minutes, ‘A Boat to An Island On the Wall’ is the first sample the public have got of English musician Howard’s third studio LP Noonday Dream, which will be released on June 1st via Island and Communion. 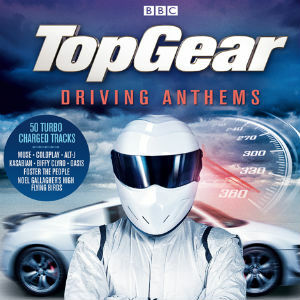 Produced by Howard himself and recorded in various locations across south-western France and south-western England, and represents the Devon native’s first new music in almost four years, following on from 2014’s I Forgot Where We Were. 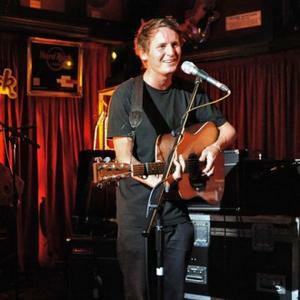 With a Mercury award nominated first album, two Brit awards and a #7 UK album chart debut, folk-favourite Ben Howard has been steadily growing in popularity after being catapulted into the mainstream in late 2011. With a string of radio-friendly singles, he's certainly made his mark and become known on the live circuit for his feel-good summer sound and a virtuoso, even slightly unorthodox, finger-style technique (I mean, watching a man drum a guitar flat on his lap like it's a coffee table does look pretty cool, right?). Moving to 2014 and Howard returns with his second studio album, recorded at Start Point Farm in Devon and released via Island Records on the 20th October. And what a surprising listen it is. 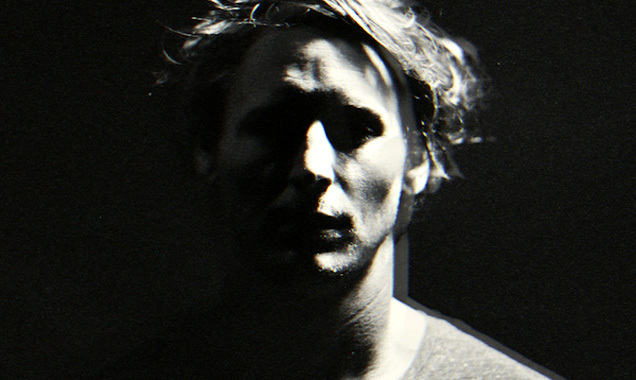 Dismissing an apparent winning formula, Ben Howard has created a record that is a far cry from what his fans may be used to. 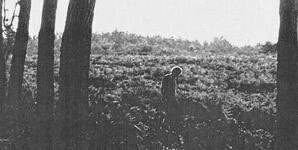 Recorded predominantly on electric guitar, 'I Forget Where We Were' is noticeably darker in character and he seems to have resisted the shackles of the pop song format in favour of sonic experimentation and longer, more intricately textured arrangements. 'Has the world gone mad or is it me?' he laments softly on reverb-drenched opener 'Small Things', hinting at a dystopian bleakness that sets the tone for most of the 10-track album. Howard certainly knows how to engage the listener, building a sparse texture of slow, echoing guitar into an intriguing mix of blurring melodies and soaring strings - captivating stuff. 'She Treats Me Well' adds an element of optimism with its upbeat strum pattern and rhythmic instrumental clicks, whilst the washy solos and crashing drums on title track 'I Forget Where We Were' prove a powerful combination. 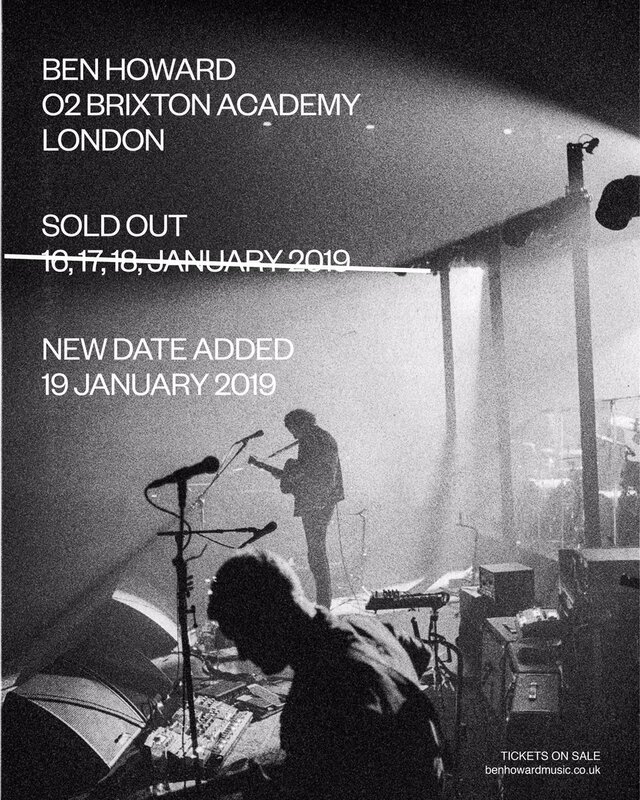 At just under 8 minutes, 'End of the Affair' is the album highlight here with an unexpected drop into a rolling guitar line that is more Foals than Fleet Foxes as Ben's vocals snarl angrily in-between. For those yearning Howard's mellower sound however, 'In Dreams' is sure to satisfy. Paired subtly with cello, the track is a welcome return to the acoustic and centres around a complicated finger-picking pattern in a brooding, folky haze. For me, this is where Ben really excels. You might think it rather daring for a popular artist to move away from a 'signature' sound as it does have the tendency to alienate some listeners. 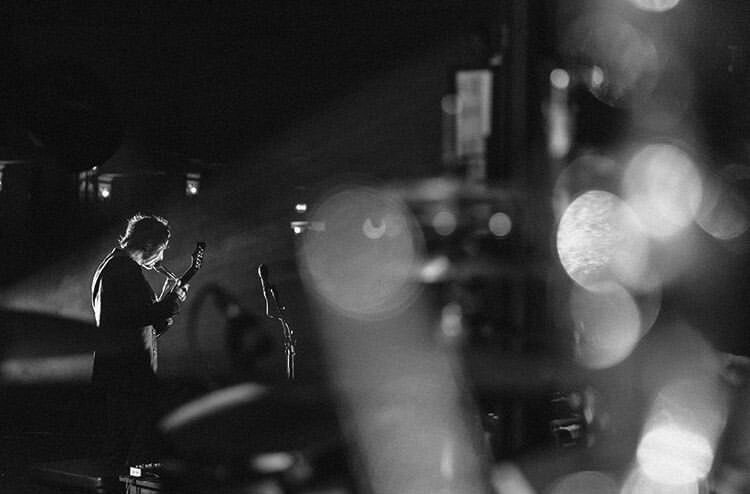 But I think this is Ben Howard at his most revealing, letting loose through the power of an effect-laden pedal box and deeply personal, self-reflective lyrics. He explores space and sound much more on this record and there is no apology for making things a little rougher around the edges. And that's not a bad thing at all. 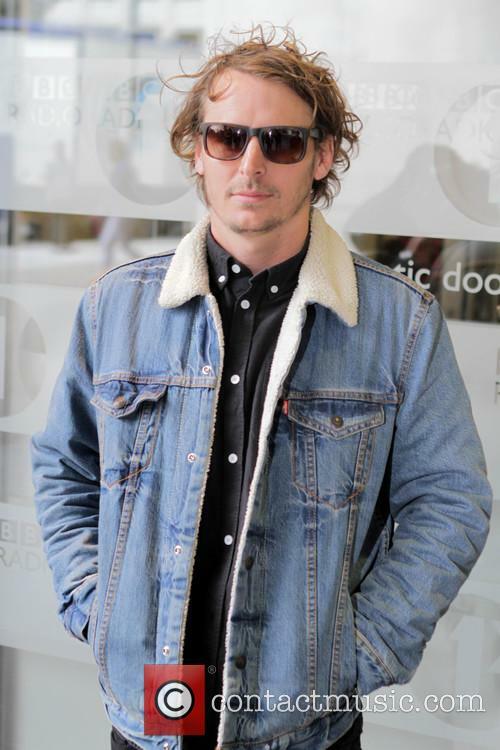 Double Ben Howard Brit Awards Success; But Just Who Is He? 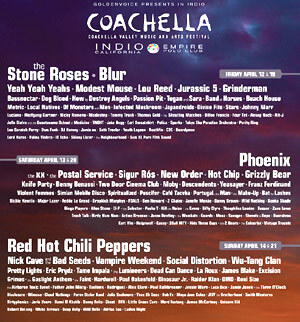 Who is the two-time Brit Awards 2013 winner? And is he any good? 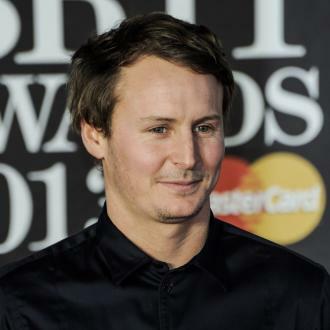 You should always be wary of a man with two first names; certainly Ben Howard’s Brits competitors should have been anyway, after the unassuming folk troubadour walked away with both the British breakthrough act and British solo artist of the year award last night in London (February 20, 2013). 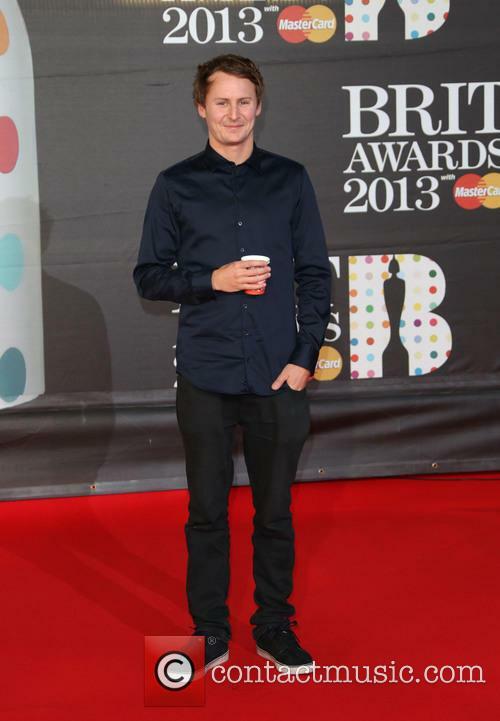 Continue reading: Double Ben Howard Brit Awards Success; But Just Who Is He? 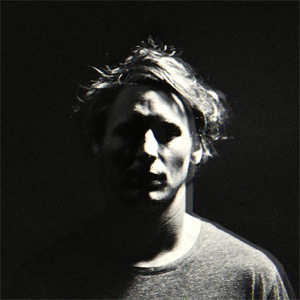 RT @huwstephens: Tonight @benhowardmusic & @MarikaHackman recorded at @Introducing18 on the show. 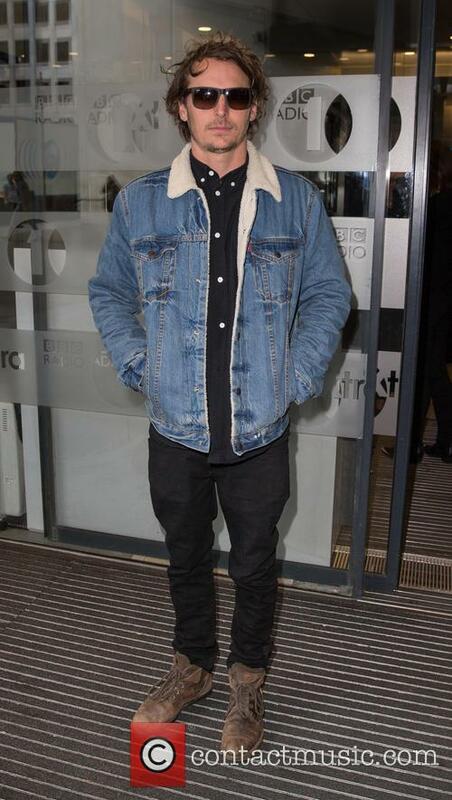 @BBCR1 from 11pm.